York Beach, Maine, should be your next vacation destination! It’s one of the oldest towns in the United States, it offers a quaint, noncommercial atmosphere with cozy inns, delicious restaurants, wonderful family amusements and stunning natural scenery. If your children keep saying ‘I’m bored!’ it might be time to swing into York’s Wild Animal Kingdom or Fun-O-Rama. York’s Wild Animal Kingdom is a family aimed zoo and amusement park located in York Beach, Maine. With over 250 rides and games, Fun-O-Rama is also a great option for families. This awesome amusement park is located right on Short Sands, so what are you waiting for? You’ll find two historic lighthouses in York Beach. Chances are the Nubble Lighthouse on Cape Neddick will look familiar to you, even if you’ve never visited the area before. That’s because its gleaming white walls and crisp red trim, set against a stunning blue sea, have made it the subject of countless postcards and paintings. 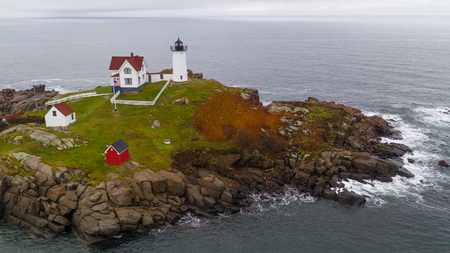 The Nubble Lighthouse is still the most photographed lighthouse in America. The Boon Island Lighthouse, visible in the distance six miles offshore, is the state’s tallest at 137 feet. The York Beach area has a number of beaches to enjoy. Some are sandy, but others are rocky, so bring sturdy shoes! Families will love Long Sands Beach and Cape Neddick Beach is known for its tide pools. York Harbor Beach is off the beaten path and is one of the most scenic in the area. The best beach of all? Short Sands Beach! It’s the only beach in York that is centrally located and has tons of dry sand (unlike all the other beaches) and it’s walkable to most of the greatest things to do in York ME, including the Nubble Lighthouse. It’s an excellent beach to look for sea glass and spend quality time with your loved ones. If you’re really lucky you could witness a 250-year-old schooner shipwreck that unearths itself from under the sand from time to time after a storm. Short Sands Beach is close to the shops and places to eat, plus you can jaunt across the street and visit us here at the Sands by the Sea Motel! One of the things you absolutely must do when you visit York, Maine is to stop by the York Beach Bucket, a beachy, modern-day general store and pizzeria. 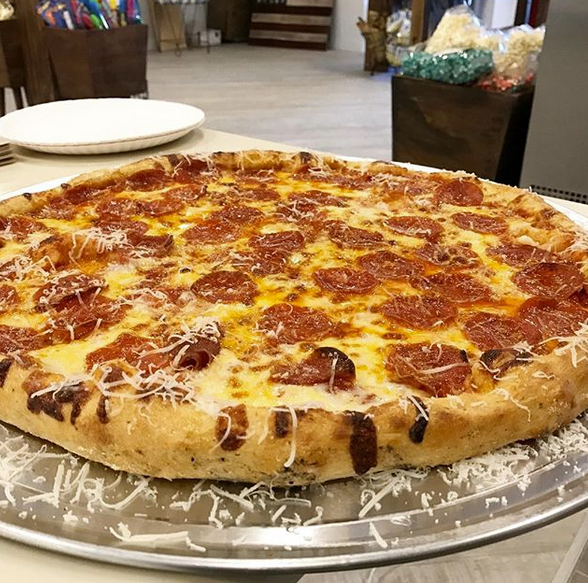 At this must-stop location, you’ll find authentic handmade dough and fresh, made in house pizza sauce. Top off your pizza or sandwich with a cold beer or a refreshing glass of wine while watching people stroll by on the patio. The York Beach Bucket also offers a wide variety of deli meats, breads, dairy products, espresso, gelato, beer & wine, sundries and more! Looking for something sweet after your yummy meal at York Beach Bucket? If the Gelato just isn’t your thing, then head over to The Goldenrod for salt water taffy and homemade ice cream. 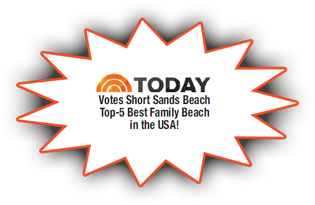 This Short Sands must-stop location has been in business for over 150 years and it’s a real draw for kids and adults alike. Get your history fix with a guided tour through Old York buildings and check out the Museums of Old York and the Virginia Weare Parsons Education Center, which features an 18th century one-room schoolhouse complete with period graffiti an old jail, historical cemeteries and so much more. Looking to exercise, bond with your loved ones, see beautiful views of the summit and just breathe a bit? Check out Mt. Agamenticus, which is located right in York, Maine. 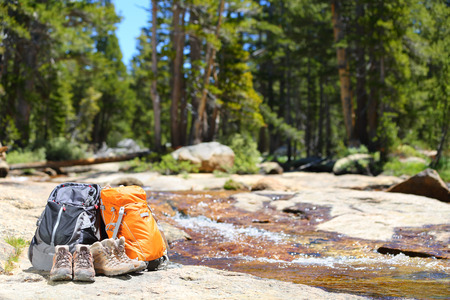 There are many hiking and mountain biking trails on the mountain and at 692 feet above sea level, you’ll be able to see the skyscrapers of Boston to the south on a clear day. If you’re planning a visit to York Beach, Maine, book a room at the Sands by the Sea Motel. Nestled on one of the most beautiful stretches of coastline in southern Maine, we’re the perfect home base for your next Maine getaway! Call 207-363-2211 or contact us online today! When you take a trip to a place like York, Maine, you’ll have the option of staying at a chain motel if you’d like. But if you really want to experience everything that a place has to offer, you’re much better off booking a stay at a locally owned motel. There is so much to see and do in a city like York, Maine. From kicking back and relaxing on the Short Sands Beach to walking through all the shops in York Beach, you’ll be able to do a little bit of everything during your visit. And staying at a locally owned motel will enhance this experience since you’ll be right in the middle of the action. 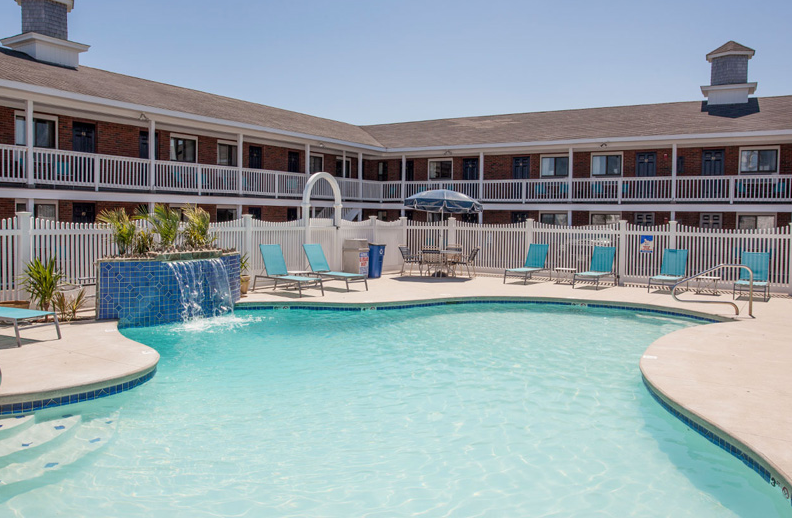 A hotel like Sands by the Sea is conveniently located right near the Short Sands Beach, just steps from amazing dining options, shops, a gorgeous harbor, and more. You’ll really feel like a local when you stay at Sands by the Sea when you’re in town. Whether you stay at a chain motel in York, Maine or a chain motel in York, Pennsylvania, you can expect to get the same level of standard customer service. But when you go with a locally owned motel like Sands by the Sea instead, you’ll get customer service that goes above and beyond what you would normally expect. You’ll be able to ask for restaurant recommendations, learn about some of the things you have to see when you’re in town, and interact with the motel managers on a regular basis at a locally owned motel. You won’t usually have these same opportunities at a chain. If you’ve been in one chain motel, you’ve been in them all! They usually have the same exact room setups regardless of location. But a locally owned motel like Sands by the Sea understands the need for different room configurations. It’s why we offer 60 rooms and vacation rentals that come in many shapes and sizes. Whether you’re a couple planning an anniversary getaway or a large family looking for a place to host a reunion, we can offer better accommodations than any chain motel would. You can get to the beach within just a minute or two from any of our rooms. You can also lounge by our heated outdoor pool, which will have food and drink service courtesy of the York Beach Bucket beginning in 2019. And if you want to go out and explore, we’re not far from a number of attractions, including a zoo, an amusement park, an arcade, a bowling alley, a mini-golf course, and so much more. Call us at 207-363-2211 today to reserve a room for your York, Maine vacation.